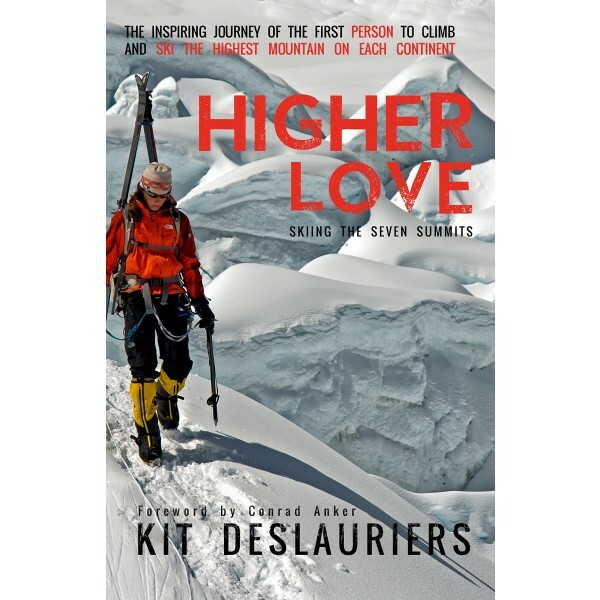 Kit DesLauriers made history by being the first person to ski from the summit of each continent's highest mountain — after climbing it. 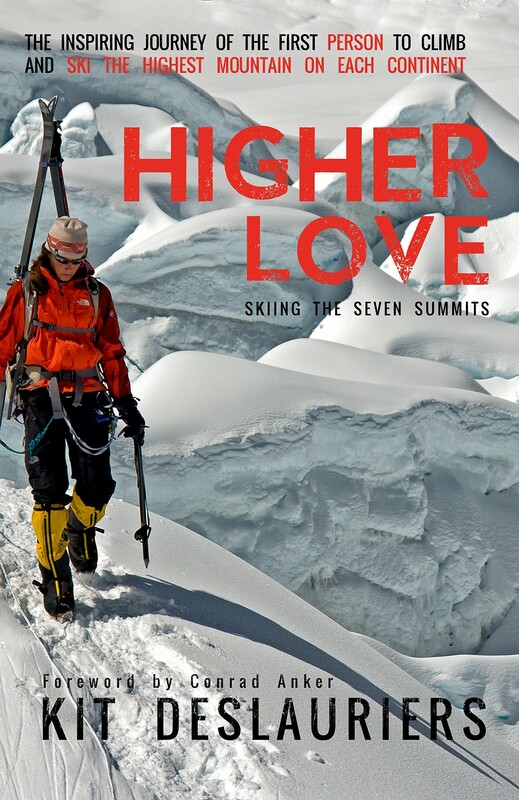 Centered on her quest to climb and ski the Seven Summits, Higher Love is a hero’s journey, rich with personal insights, life-threatening consequences, and a thrilling crescendo. Spanning seven continents in just two years, this is Kit’s personal account of the secret journey that would change her heart and her life forever. From braving Antarctica’s bone-chilling temperatures to trudging through an African rain forest, from corn snow on the continental slopes of Australia to blue ice on Everest, Kit leads you up each mountain and gives you a heart-racing ride back down. This candid, fast-paced story shows how inspiration, teamwork and honoring our true nature blazes the trail to every summit, on or off the mountain.